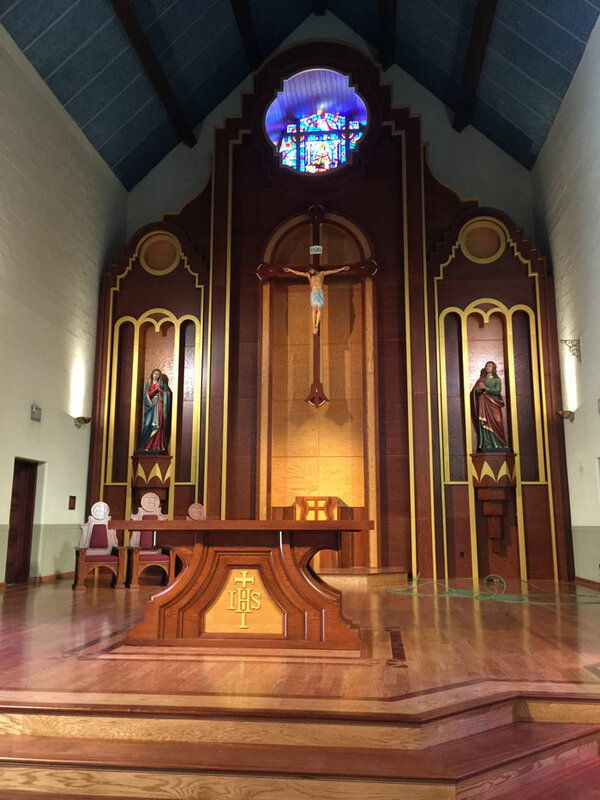 Custom Craft Millwork LLC, located in Jacksonville, Florida since 1979, specializes in millwork and the manufacturing of custom and production products from wood and plastic. Our craftsmen work with customers to design and create a variety of products for personal and commercial needs. 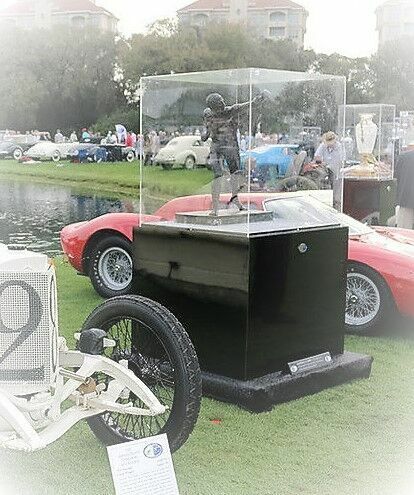 Please visit our gallery to see some of the many products we create. While we offer several unique service offerings for plastics and wood working, below will list a few of our specialities. We pride ourselves as being experts in the processes listed. Turnings automatic 10" diameter by 63"
Our Skill set is limitless and our creativeness is unsurpassed. Try us out today and you will be pleasantly surprised. Our Woodworking Department is a full service millworks shop featuring CNC machining and custom or traditional millwork profiles. We grind our own cutters for our wood moulder to replicate any existing or historic moulding, window sash or door trim. We build custom wood doors and windows. Our wood turning capabilities range from one off replacements or prototypes to numerous custom balusters with our hydraulic tracer lathe. 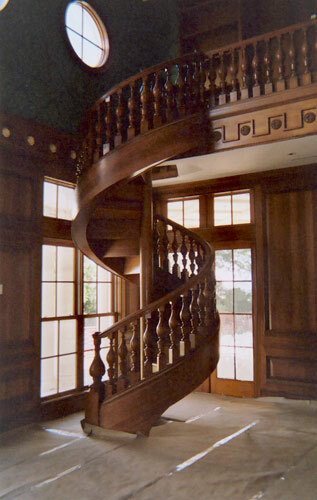 Our master craftsmen have created spectacular spiral staircases and fine wood products for over 40 years. We also sell and service all hardwoods. View a clip of Dario articulated arm bandsaw for decorative timber work. Additionally, we have a metal machine shop and tool room if your project requires metal fabrication or custom jigs or fixtures. We have a complete Plastic Fabrication Department that features CNC machining of all types of acrylic and plastic materials. Many items such as Custom boat windshields, medical cabinets, convenience store self serve drink organizers, restaurant sneeze guards, bullet proof glass shields, brochure holders, marine parts, retail store displays, signage, or anything made of sheet plastic. Our plastics department professionals can help you design your project and incorporate cost savings ideas to help create the finished product. We also cut, finish and flame polish acrylic sheets to order. Give us a call or email us at sales@customcraftmillwork.com to discuss your needs, and we can turn your ideas into cost effective finished product ready to use or market. ©2018 Custom Craft Millwork LLC. All rights reserved.